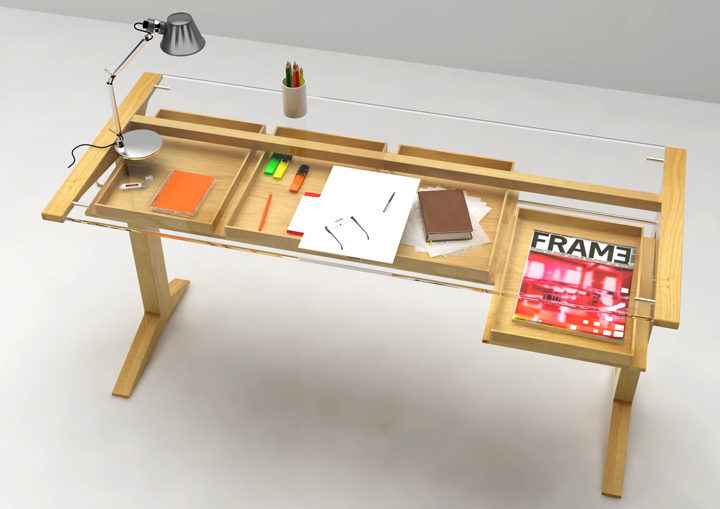 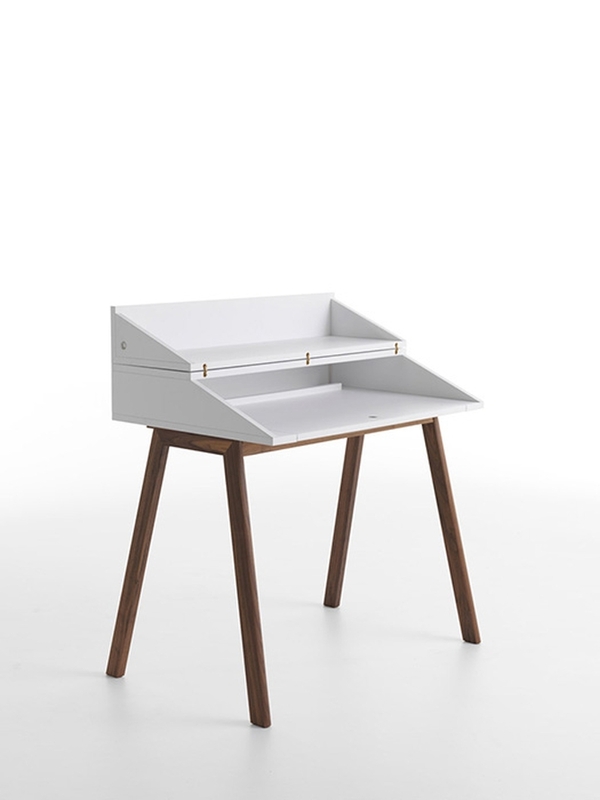 Office Horm is a modern desk, to write, "surf" (the Internet) or dream (with open eyes). 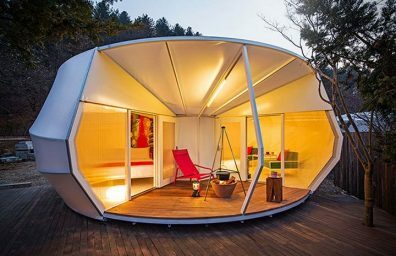 It is ideal for small homes where the spaces become poly-functional. 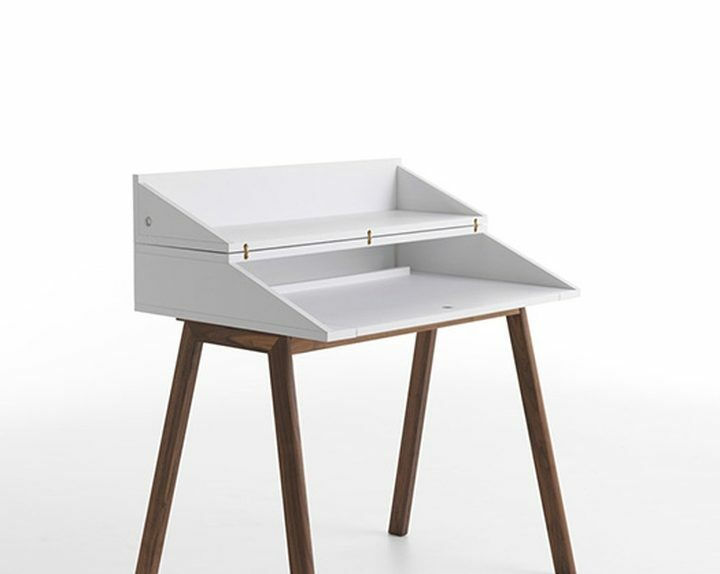 Valsecchi 1918 is presented at the Salone del Mobile 2012 with a collection made by different designers under the direction of Nicola De Ponti, new art director of the brand. 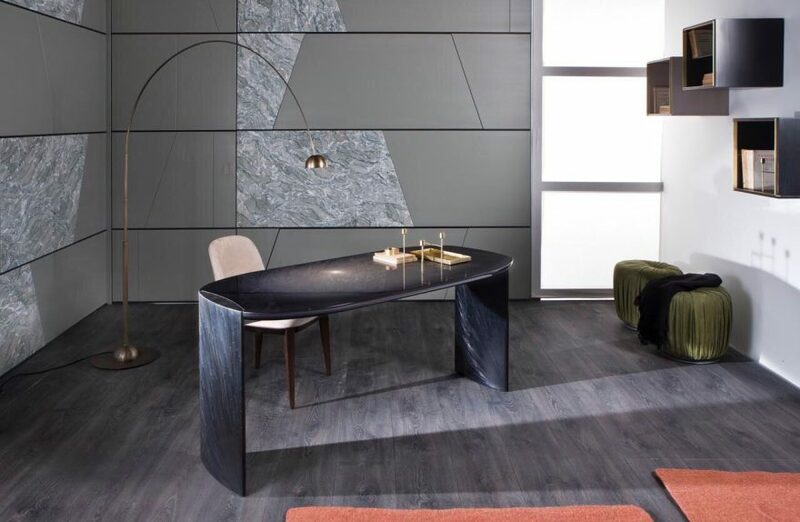 Staged contemporary furniture with a strong emotional content, designed to enhance the use of wood and to optimize the resources of a company with extraordinary capacities.